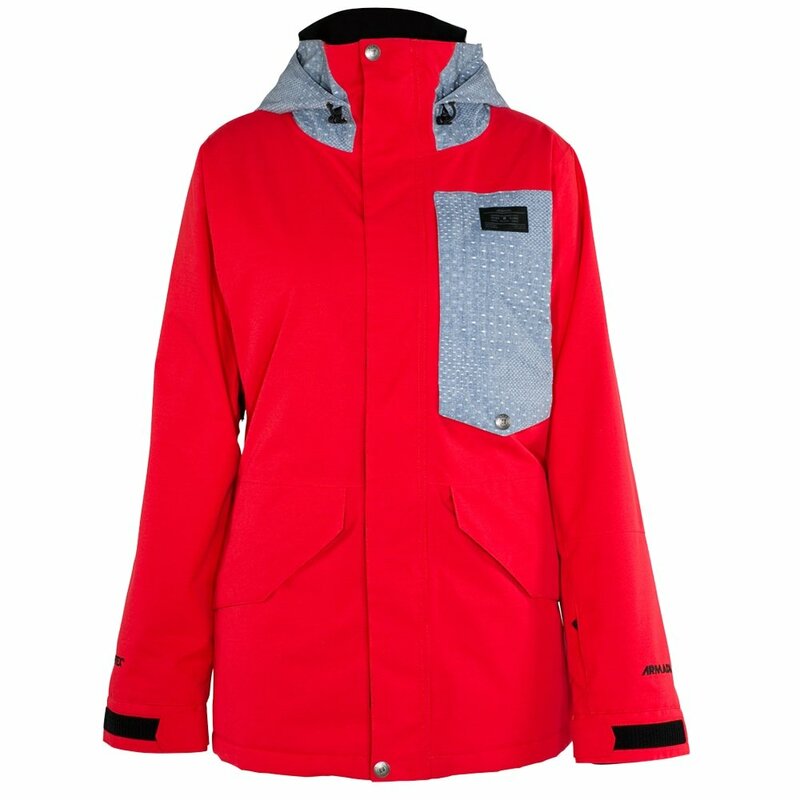 Like a good friend the Armada Kana GORE-TEX ® Insulated Snowboard Jacket is there for you any day on the mountain. This cozy coat will have you dreaming of snow. GORE-TEX ® keeps you dry from first chair to last and an external-access music pocket with headphone port lets you play your favorite tunes on every run. The Armada Kana GORE-TEX ® Insulated Snowboard Jacket gives you what you need to enjoy every second on snow. "what are the jacket's measurements around the hip? I think i need a medium but carry my weight around the hip area"
"You can view all sizing information that we have available on our size chart. "